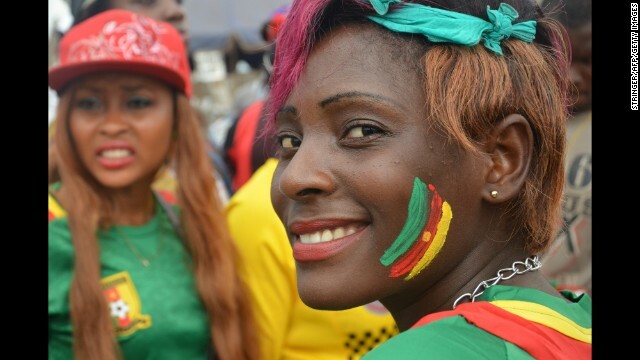 There is chaos in the Cameroonian top tier league as the various teams involved in the competition have staged a boycott of all the opening games at the Yaounde Military Stadium. Cameroonian league teams have decided to pass up all the opening games of the season and there is a lot of talk about the current situation in the country. The games were scheduled to kick off this Saturday but it seems they will not be holding anymore. Eding Sports of Lekie, the winners of the 2018 Cup of Cameroon, were initially billed to face Yong Sports Academy of Bamenda on the opening day of the season but the game has been called off following the boycott. 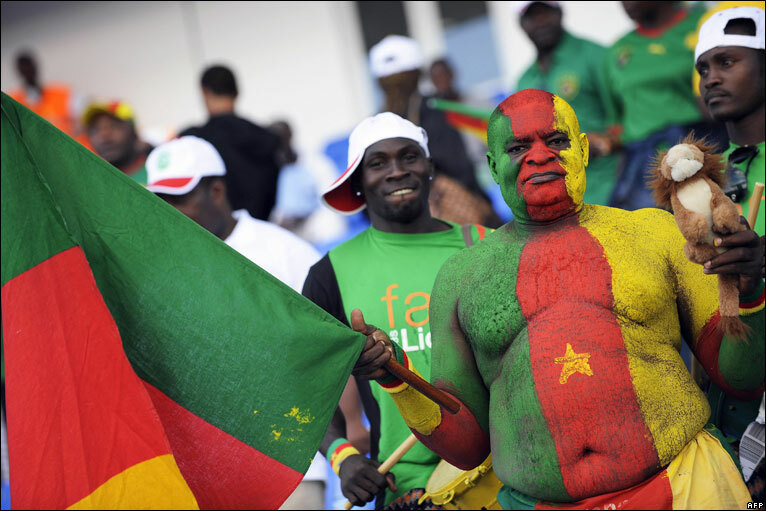 Both clubs refused to honour the match, as they followed a call from the Syndicate of Elite Clubs (SYCEC) to boycott the Cameroonian championship in protest amidst the disagreement with Pierre Semengue – head of Cameroon’s Professional Football League (CPFL). In a club statement released by Yong Sports chairman, Jacques Yong, it was revealed that the club will not travel to Yaounde for the opening fixture of the season, in compliance with the trade union of elite clubs. He also revealed that the tough decision was taken only in the interest of the Cameroonian League and in all integrity. It was also stated that the decision was taken due to failed last minute attempts in solving the various problems facing the league. The trade union of elite clubs, led by Frank Happi, said that they are not happy with the way the league has been managed in the country and that they are just showing concerns about the poor treatment they have been receiving. The President of CPFL, Pierre Semengue has announced that any team that fails to show up for their opening game of the season will be relegated to the third tier.